Once a distant strategic consideration, digital transformation now permeates every level of the business. So what does this mean for your legacy systems – including mainframes? 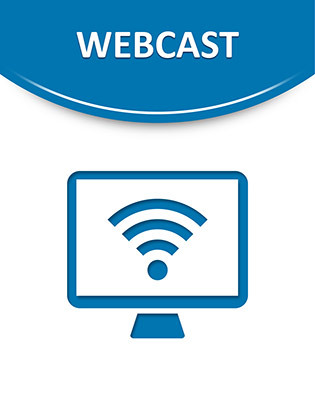 Tune in to learn how digital transformation has impacted organizational, line of business, and tactical business objectives – and the role that legacy technology has to play in the process.